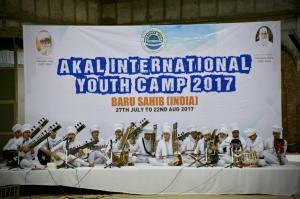 Inauguration of Akal International Youth Camp 2017 was inaugurated today on 27th July 2017 at BARU Sahib (India) with Hymns, Prayers and Blessings of Sahib Sri Guru Granth Sahib ji . 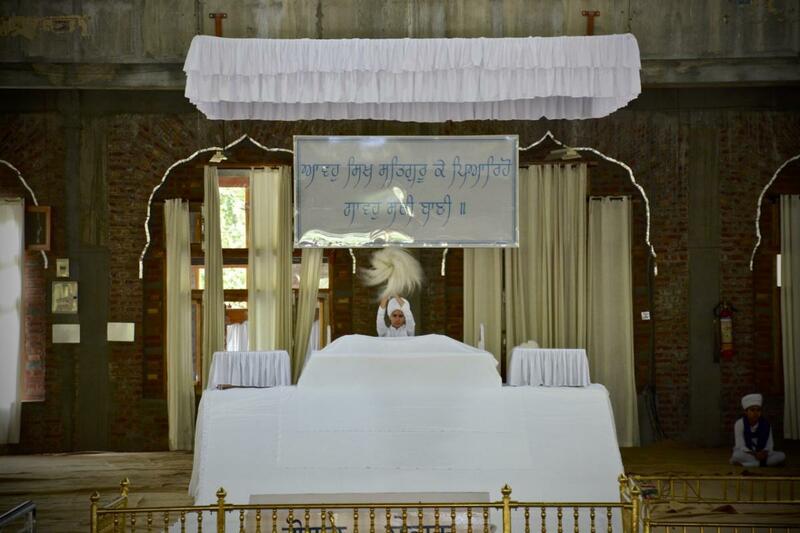 Ardas was commemorate by Hon. 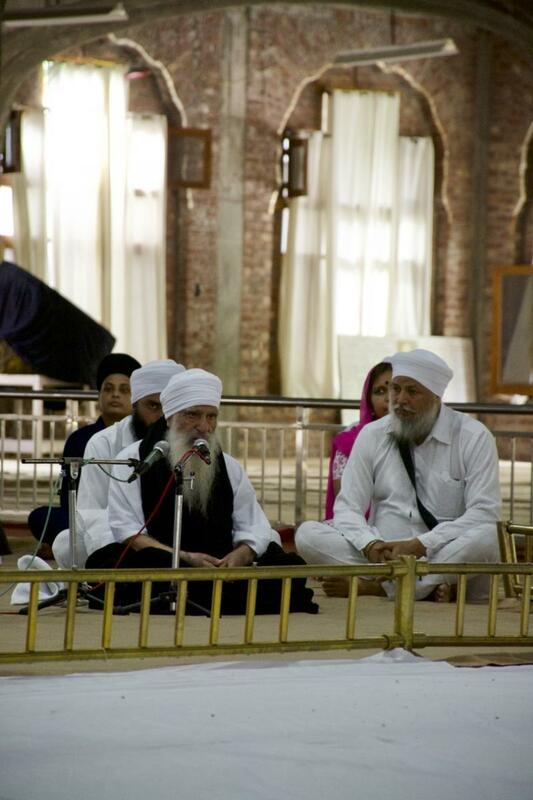 BABAJI & addressed his golden words with the partipants. 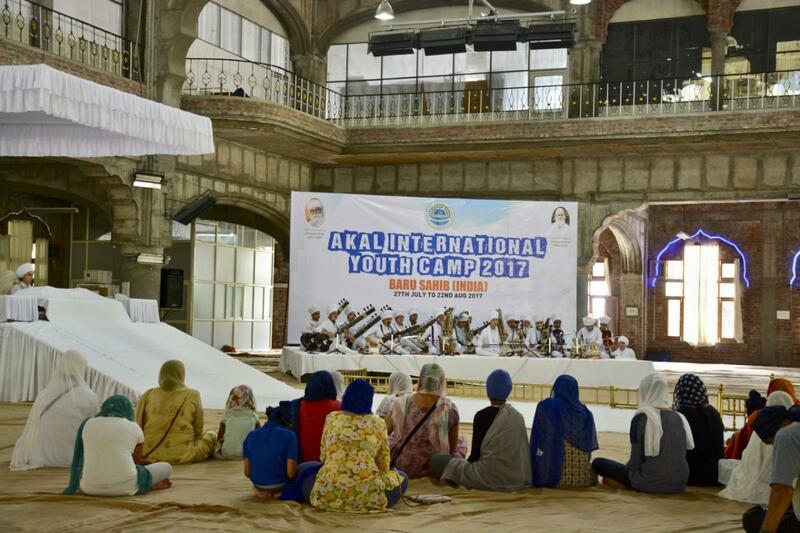 The camp will provide sangat and experiences that can create friendship bonds which last a life time. 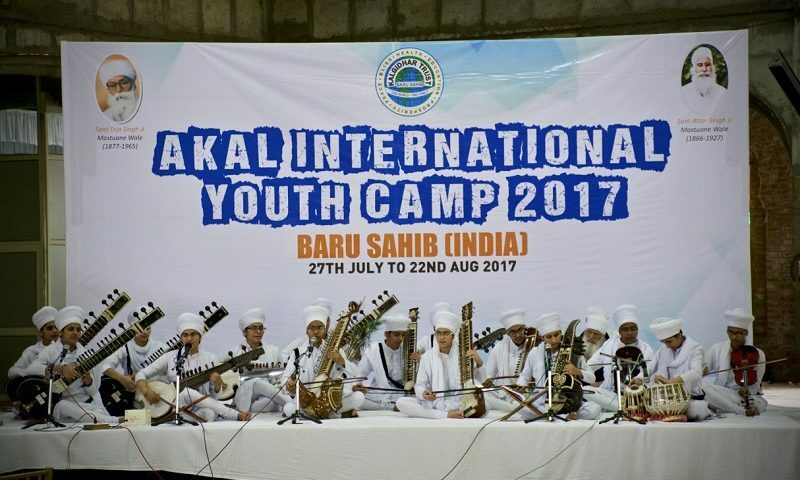 Camp programs include Sikhism oriented activities and opportunities for communal service which welcome the participation of even the youngest kids willing to pitch in, with a focus on religious studies and lessons relating to worship services and Sikh lifestyle. 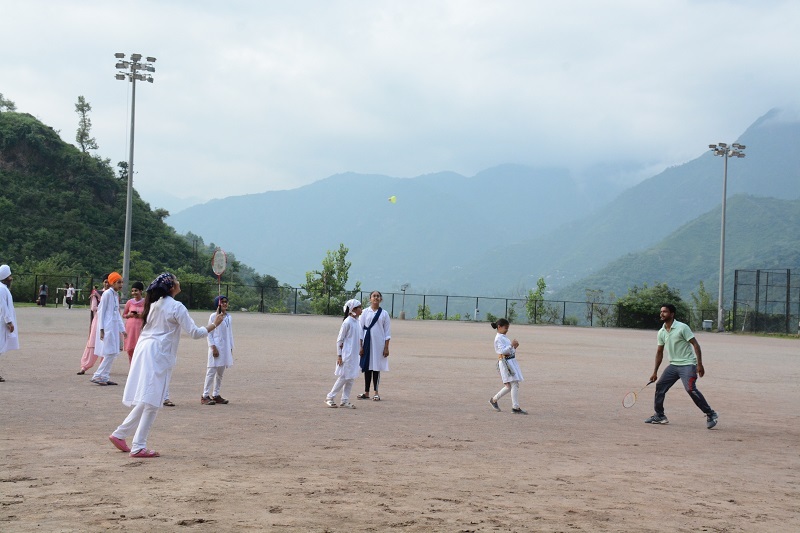 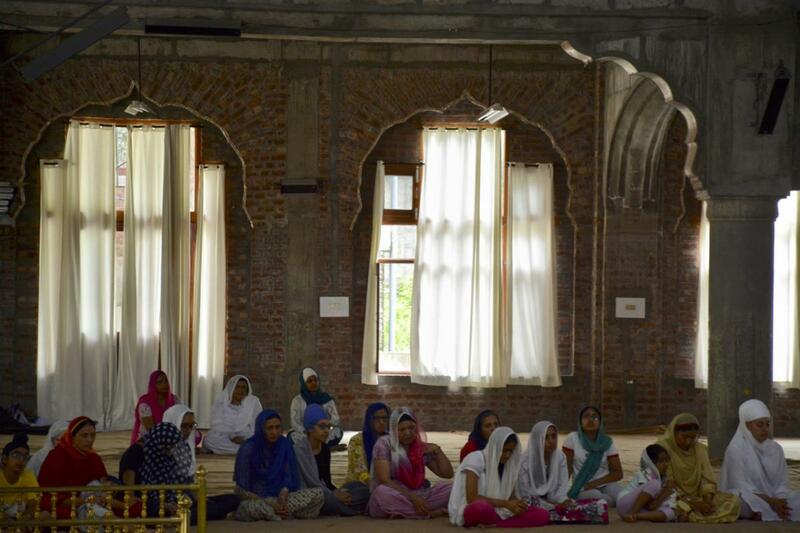 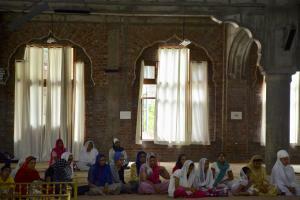 Campers will be given opportunities to participate in seva, or various kinds of communal service . 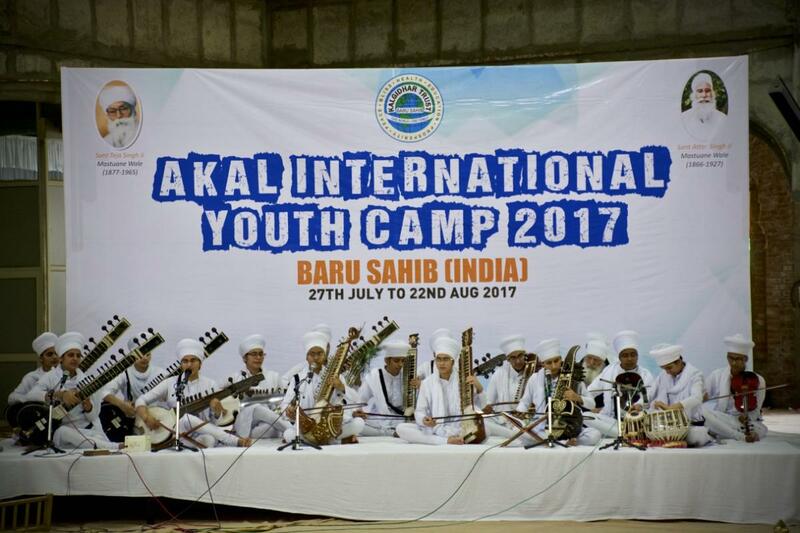 Activities for campers may include learning Gatka, a martial arts, meditative yoga wellness stretching exercises in fitness training programs oriented towards the Khalsa warriors.